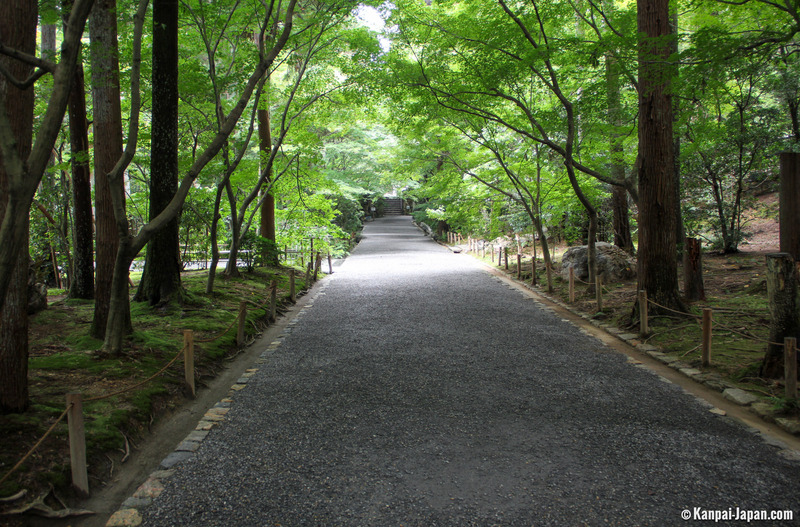 Ryoan-ji is a Buddhist temple of the Rinzai Zen sect, located at the foot of the mountain Kinugasa-yama, along the road Kinukake no michi in the northwestern part of Kyoto. 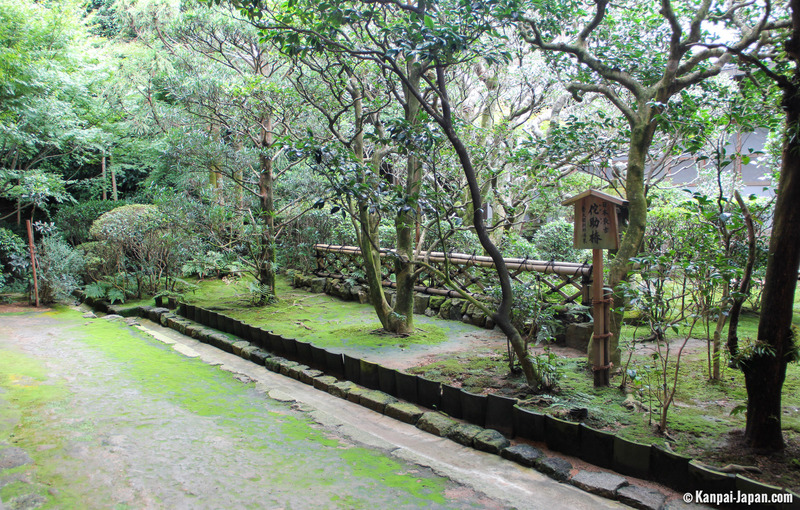 It is famous for its stone garden, dating from the second half of the 15th century. 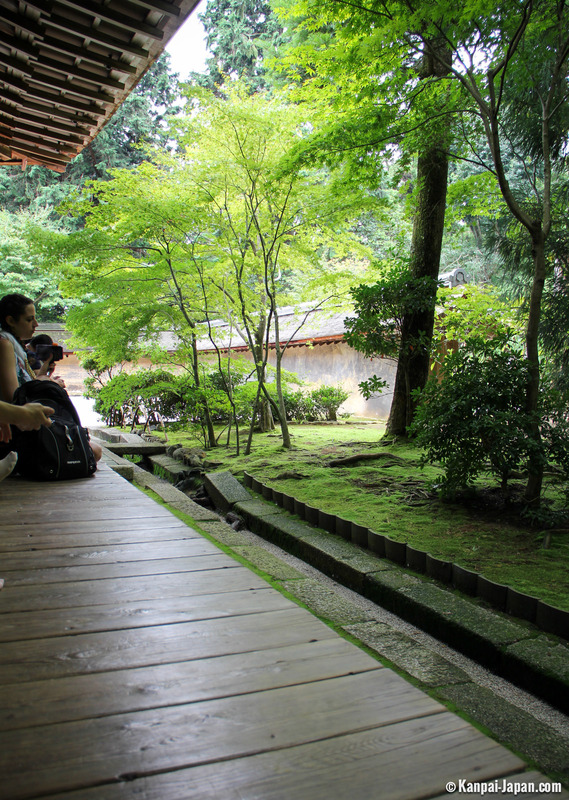 This garden has been on the list of Unesco World Heritage Sites since 1994 and is classified as an Important Cultural Property of Japan. 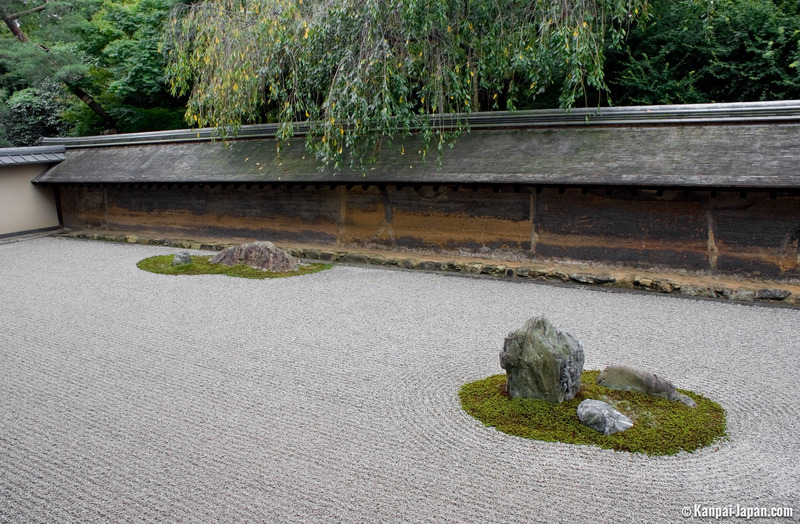 Unchangeable with time, the dry garden (karesensui) of Ryoan-ji gets its Zen-itude from its contemplation. 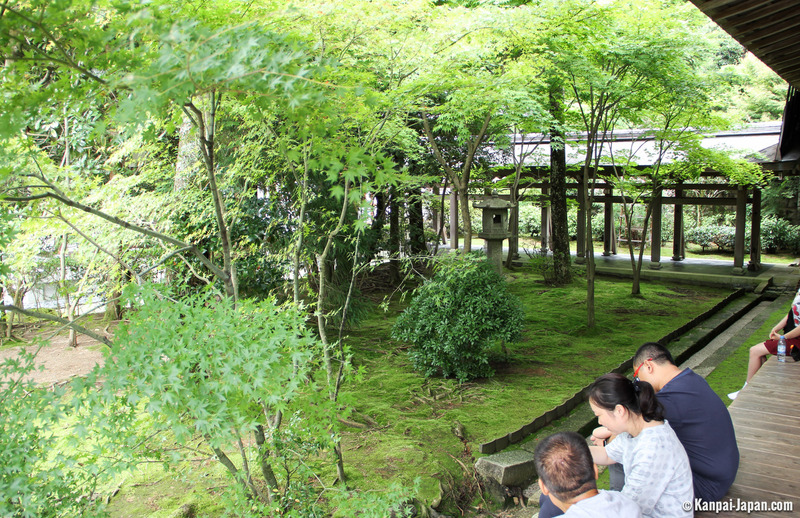 While listening to the sound of wind between the stones, visitors stay focused for minutes on this mineral view, as gracious as it is enigmatic. 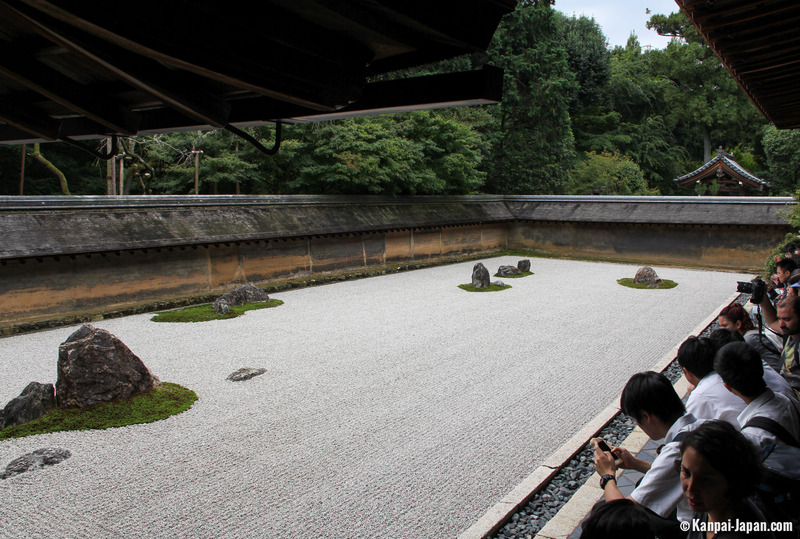 About fifteen stones of diverse sizes and forms are displayed in five groups, on a bed of gravel of 248 m². They create space from a living spirituality where imagination remains free. 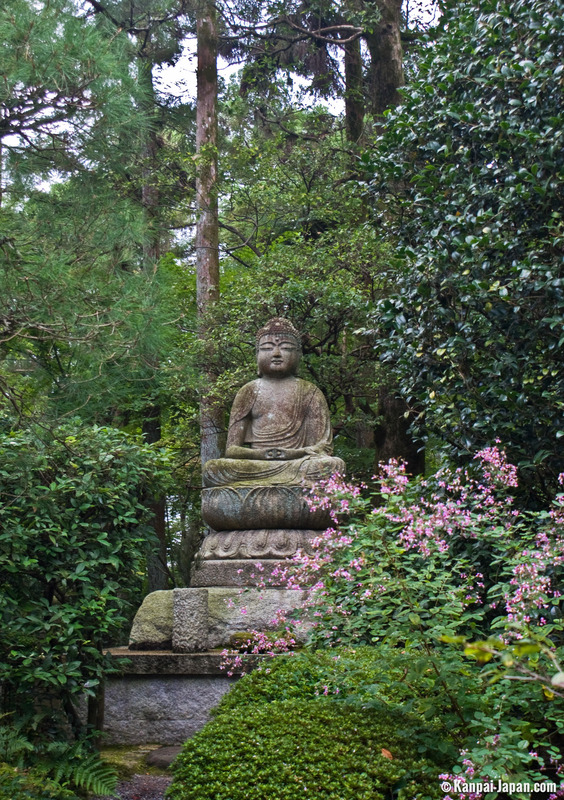 Each person understands that no dogma will come to upset the place. 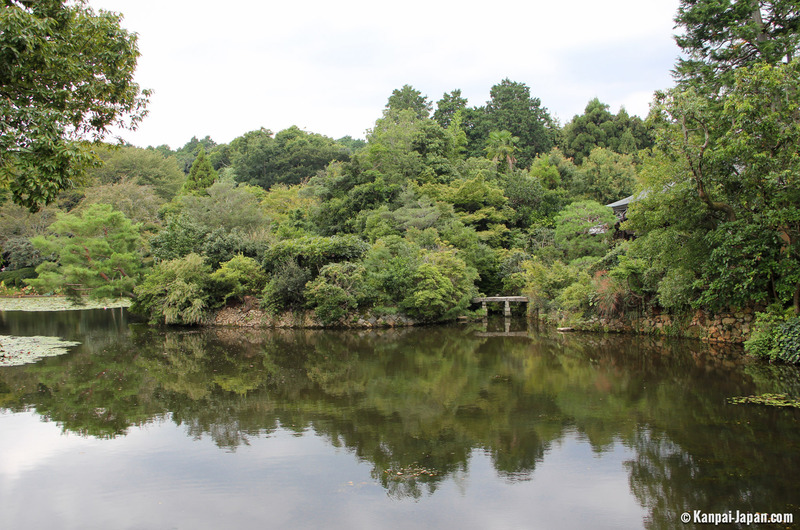 The visit can continue with harmony among the broad outside spaces, including wooded park surrounding the kyoyochi waterlily pond and other dry or green gardens next to the buildings. 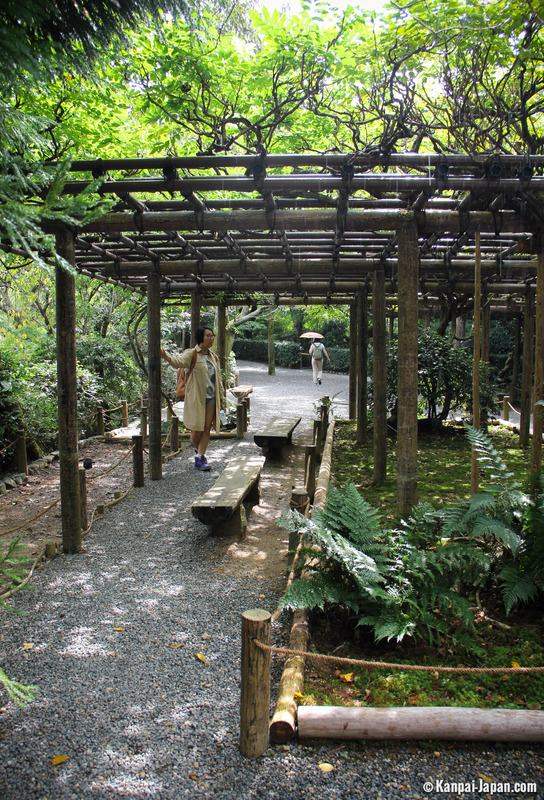 The shadowed promenade around the lake offers benches and pergolas protecting from both the sun and rain. 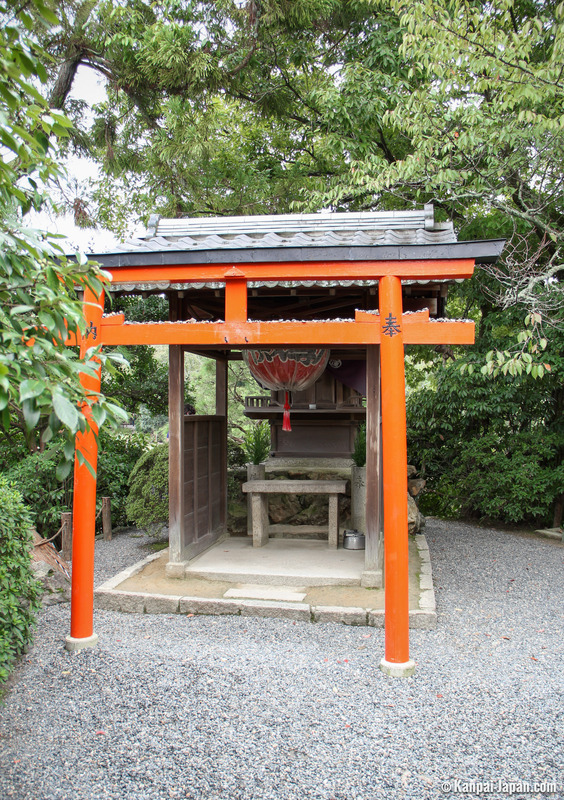 At the bottom of the sacred enclosure, a square stone basin is hidden which is called tsukubai. 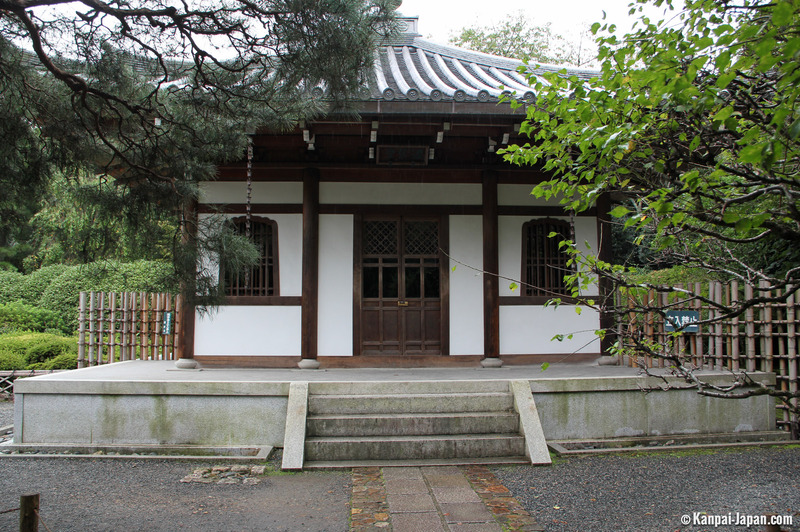 The complex's few pavilions can be admired mostly from their facade: only a few are open to the public. 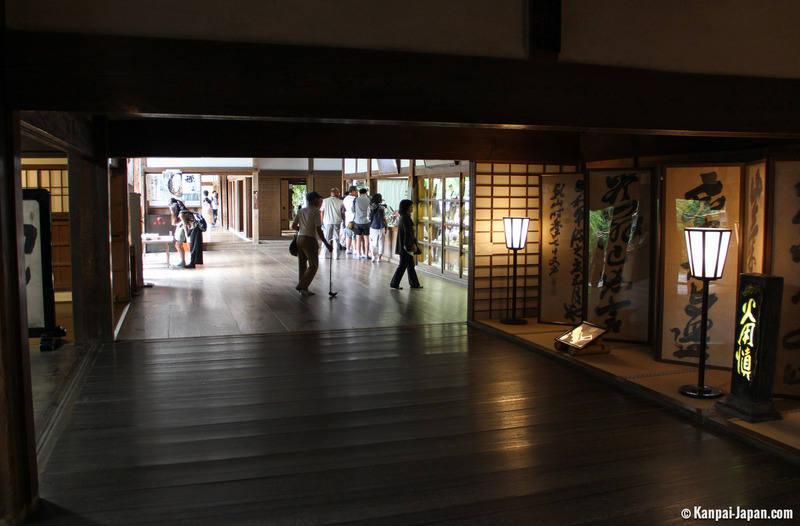 Those that are— Kuri (the entrance) and Hojo (the priests’ residence)—remain modest in terms of inside design and decoration . 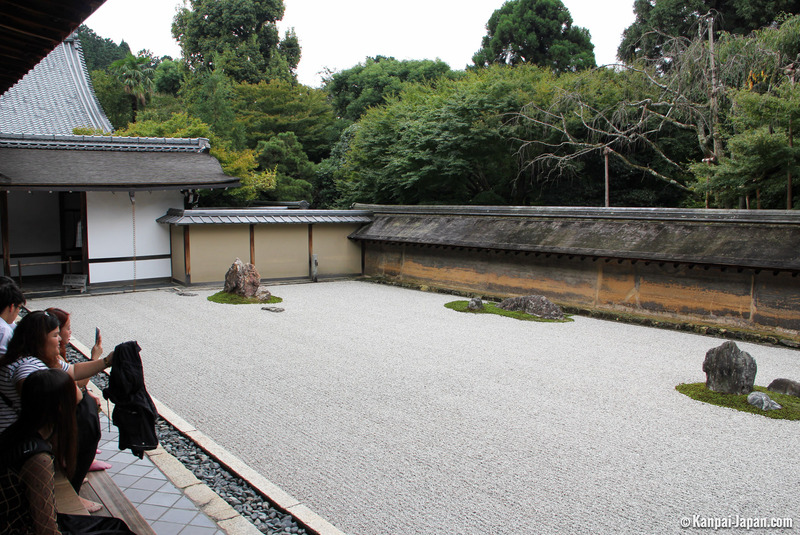 Only the traditional paintings on the walls and the access to the stone garden hold the visitors' attention. 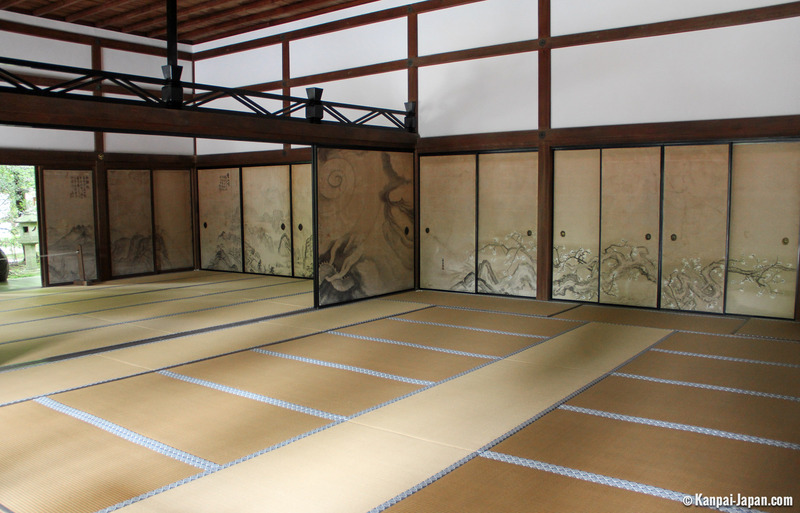 Established in 1450 by Hosokawa Katsumoto, deputy of the shogun, the temple replaces a former aristocrat's secondary home. 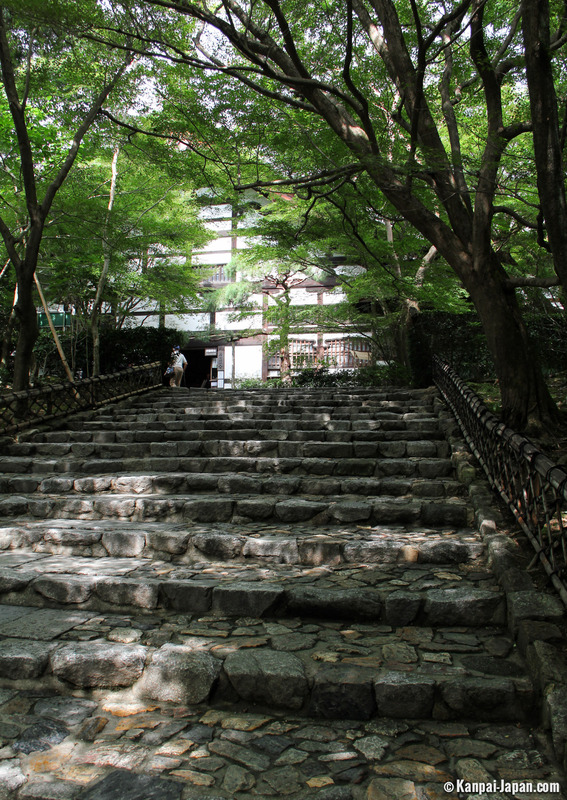 After the first restoration phase in 1488, a fire in 1797 destroyed most of the complex. 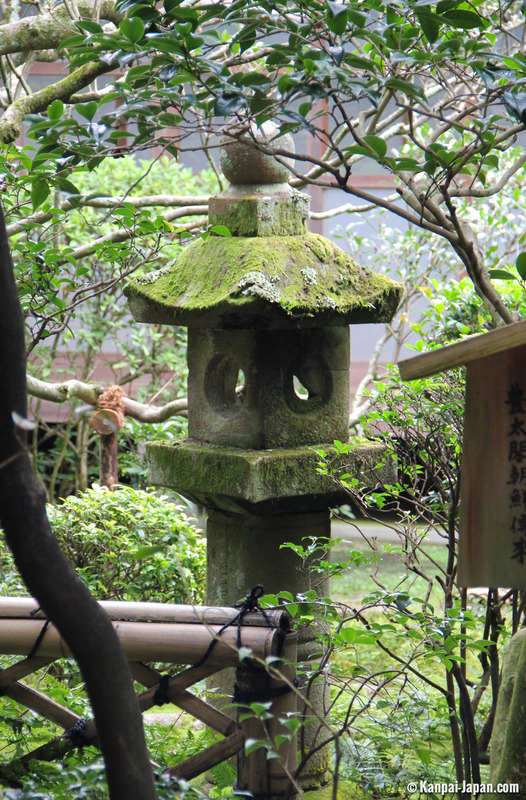 The current Hojo building dates back to this period. 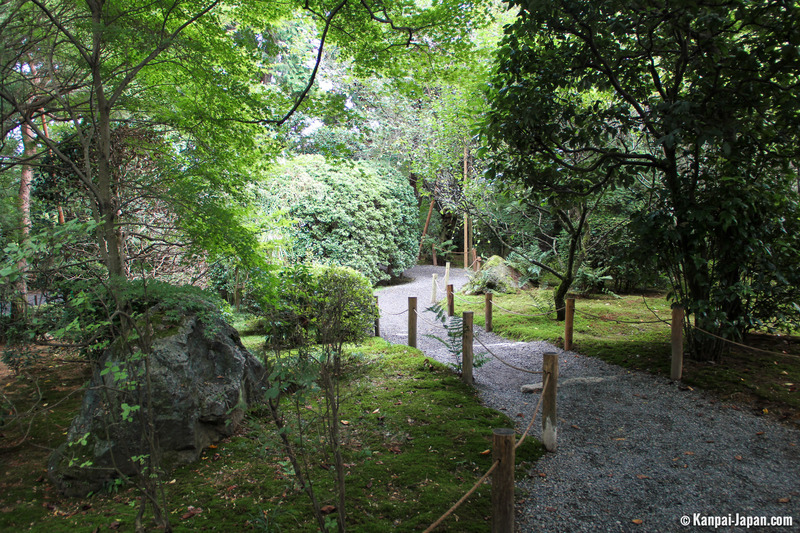 Belonging to the same branch of Zen Bouddhism (Rinzai), the great temple Kennin-ji, which is more accessible and to the east of Kyoto, also shows a very beautiful garden of stones and moss. From March to November: 8 a.m. to 5 p.m.
From December to February: 8:30 a.m. to 4:30 p.m.